As a follow-up to the successful Connecting Paradigms, Talking about Trauma & Change: A Connecting Paradigms’ Supplement provides analogies and models to help people understand the complexity of changing behavior and healing psychological trauma. 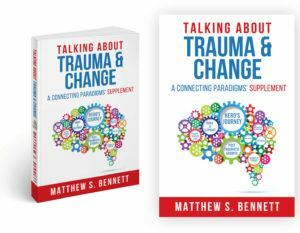 Talking about Trauma & Change presents the approaches that Matthew Bennett has used in his training and clinical work in a format that is easily integrated into individual or group conversations. 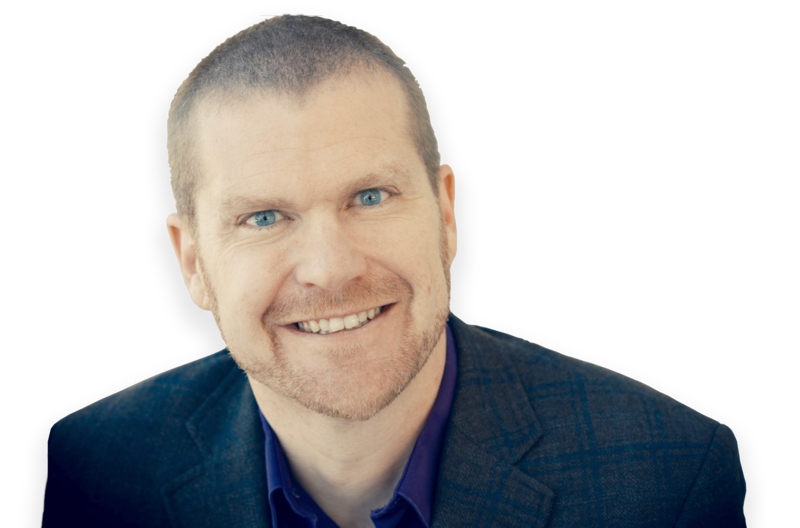 Change and trauma are sensitive and complex topics; the use of these straightforward analogies and simple models helps people see their past, the present situation, and their future in a whole new positive light. Connecting Paradigms: A Trauma-Informed & Neurobiological Framework for Motivational Interviewing Implementation provides an innovative approach to helping those struggling with past trauma to make critical life changes and heal from their pain and suffering. Scientific understanding of the brain, the impact of trauma, and research around behavioral change has grown exponentially over the last several decades. This knowledge is challenging and transforming thinking around how we provide mental-health and substance-abuse education, medical care, criminal justice, and social work. 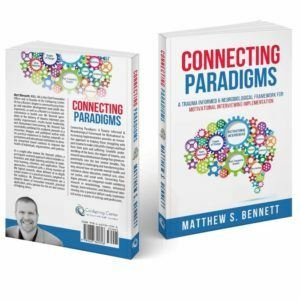 Connecting Paradigms presents an integrated model, combining research in neurobiology, trauma, behavioral change, harm reduction, and Motivational Interviewing into a practical skill set easily implemented across a variety of settings and professions. One of the most important scientific advancements of the past few decades is our increased understanding of the brain and the impact of our environment on this complex neurobiology. 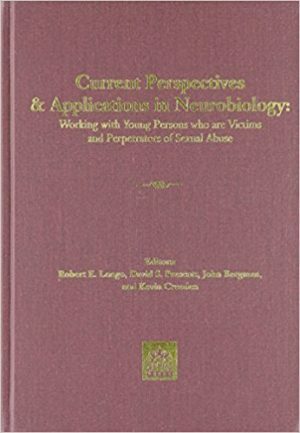 This new volume by some of the leading experts in the field compiles a comprehensive overview of the core issues we need to understand affecting the neurobiology, neuroscience and the assessment and treatment of sexually abusive youth as well as the child and adolescent victims of sexually abusive and aggressive behavior. Co-wrote Chapter 7: Neuroscience Applied to the Therapeutic Milieu with my mentor and friend, Jerry Yager, Psy. D. This book was an honor to be a part of both due to the great content and impressive author list.